New York, NY Westbridge Realty Group has hired David Marciano as an investment sales associate. 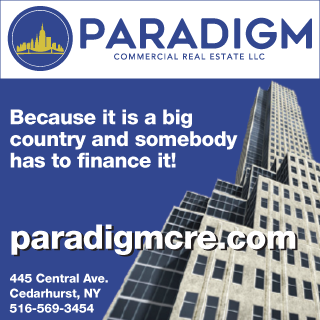 Prior, Marciano worked at Kassin Sabbagh Realty for seven years, where he spearheaded a large number of complex transactions on a local, as well as national, scale that totaled over $300 million. Marciano’s marquee transactions included representing PF Holdings in a $90 million portfolio purchase of seven buildings in Indianapolis, totaling 2,517 units. Other notable transactions include the $23 million sale of 722 Metropolitan Ave. in East Williamsburg, and the $12.1 million sale of 714 Ninth Ave. to Hubb NYC. 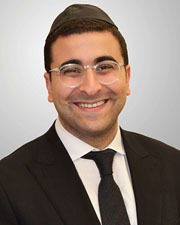 Marciano, a native New Yorker, participates in several charitable causes in his community including rabbinical institutes and charities in Israel.